If your loved one is in a position where they refuse or are unable to make appropriate choices, you may need to be appointed by the court as a guardian or conservator. Impairments ranging from disability to the effects of aging can make it difficult for people to handle their own affairs. When left to their own devices, these people can make dangerous financial and medical decisions.The law has certain safeguards in place, however, designed to protect people in such a situation. These protections come in the form of guardians and conservators. Call us today at (480) 467-4313 to see how we can help with your legal needs. Guardianship is authority granted by the court to make decisions for an incapacitated person regarding their health and medical care. Conservatorship is authority granted by the court to make decisions for an incapacitated person regarding their finances and assets. Have questions about guardianship or conservatorship? Call us today at (480) 467-4313 to schedule your initial consultation. Powers of Attorney (POAs), both health care and financial, can be very effective tools in helping to protect your loved one. However, a POA cannot override a person’s own choices for where he lives or how he spends his money. Upon approval from the court, guardians step in to act on behalf of someone who is no longer able to make safe medical decisions. Similarly, with the court’s approval, conservators step in to make financial decisions on behalf of someone who is no longer able. Courts have discretion to grant guardians and conservators very broad or limited authority, depending on the particular situation. When petitioned to create a guardianship or conservatorship, courts consider whether the individual has made prior arrangements to have somebody handle his medical and financial issues; and whether the individual is legally incapacitated. An Arizona guardianship attorney or conservatorship attorney can be helpful in persuading the court that a guardianship or conservatorship is indeed necessary. To learn more about the process of being appointed guardian or conservator by the court, contact us at (480) 467-4313. Can You Get Power of Attorney For Someone With Dementia? How Does a Conservatorship Work? "I needed legal assistance with a difficult guardianship matter. I hired Jackson White because of their excellent reputation in elder law. My attorney Colton Johnston worked very closely with me. He was very responsive whenever I needed information and supportive with my family. His services were well worth the money and I was very satisfied with the results. 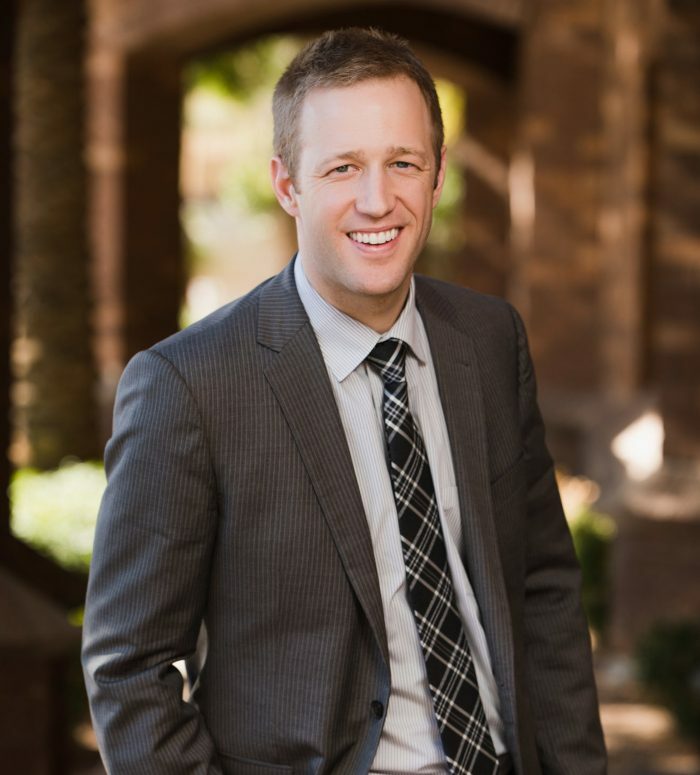 "Colton Johnston did an amazing job on a very difficult case. I found him to be professional, kind, thoughtful and diligent. He stayed focused and determined to provide the best result possible. I would hire him again if I ever needed an attorney. "Mr. Johnson has been exceptionally helpful with my current situation with conservatorship and special documents concerning my mother. He has kept me well informed every step of the way and is always easy to reach when I need him.